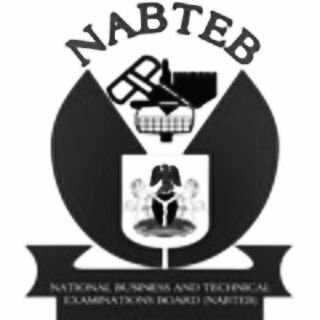 The National Business and Technical Examinations Board - NABTEB Issues Warning to all NABTEB Centers Coordinators and State Offices on the Issue of Extortion of Money from Students as During Examination Process. Authorities of the National Business and Technical Examination Board - NABTEB hereby informs the general public that the body has commenced changes in the board examination as from this session as it will no longer condone any form of corruption from staff and centers during examination process. According to the Board, information has been reaching them on the names of Examination Centres and their Coordinators, where candidates were made to pay more than N11, 500 (so far, I have been informed that amounts charged ranged from N11,500 to N40, 000 per candidate, besides the "understanding fees", which some of the centres either charge or give candidates the option of paying!). Furthermore, the Board wishes to inform any State Officer for whom evidence will be presented to the Governing Board or Management for extortion of Examination Centre Coordinators, shall not only be SUPENDED pending investigation by the ICPC, who, by law, are partners of NABTEB, but shall make a refund. The same applies to Centre Coordinators who have demanded and collected more than N11,500 from candidates.